Providing students a "liberal education which will fit them for leadership in any vocation they may choose." Fundamental to a liberal arts education is the transformation of the student. While stimulating a passion for lifelong learning, it invites students to pursue truth and virtue through dialogue with history’s great thinkers, writers, and artists. Through this personal development, a liberal arts education aspires to impart to students a commitment to engage with and renew culture from the inside out. With its emphases on critical thinking and writing, the liberal arts also cultivate the skills necessary to succeed in any endeavor. These competencies will endure through the more than ten job changes that Carroll graduates can expect in their lifetimes. The liberal arts also provides opportunities to encounter various academic disciplines resulting in an integrative undergraduate experience. Finally, within the setting of Carroll College’s Catholic mission, students are challenged to explore issues such as social justice, ethics, and spirituality, and the relationships of these issues to students’ academic courses as well as their lives outside of the classroom. 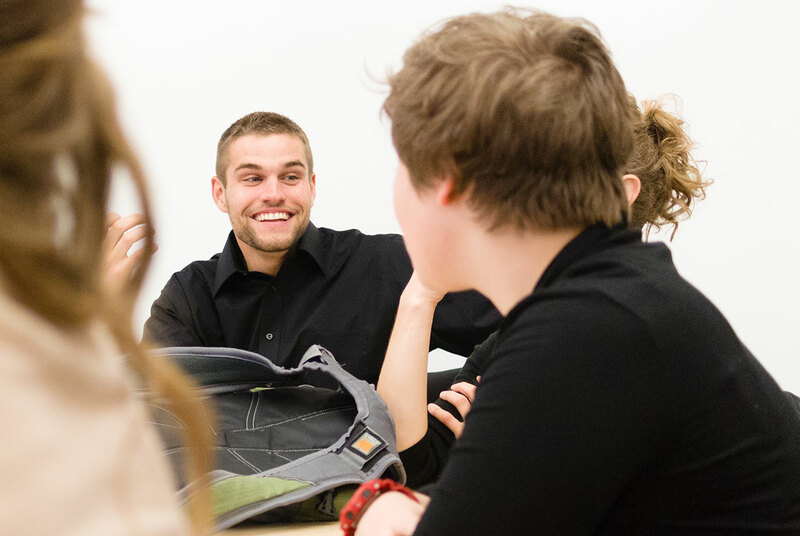 Regardless of their academic majors, all students at Carroll College encounter the liberal arts through its core curriculum. The course of instruction includes classes in theology, philosophy, fine arts, history, mathematics, literature, the natural sciences, the social sciences, and communication. The Honors Scholars Program also provides an opportunity for students to explore the liberal arts through a Great Books curriculum. The value of an education in a liberal arts college is not the learning of many facts but the training of the mind to think something that cannot be learned from textbooks. - Albert Einstein, quoted in "Philipp Frank, Einstein: His Life and Times", p. 185. As health makes the body beautiful, so does liberal education make the mind beautiful, and the beautiful is the spice and the glory and the splendor of life. It exalts and ennobles and fills with joy the possessor and the beholder. Intellectual culture, then, or liberal education is an end in itself. It is worth having for its own sake. - Bishop John Carroll, "Catholic Higher Education"